URAD COLD WEATHER NOTICE – December – March! 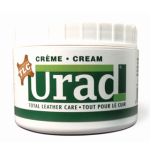 Urad is a natural product and subject to freezing. Please be advised that if areas between Select Marketing and your Urad order destination are experiencing temperatures below -7C (19F), your order may be held until the weather temperature is more suitable for shipping. 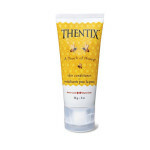 Thentix 2oz Skin Conditioner Now in convenient tubes! #EasterShopping @ #StJacobsFarmersMarket. 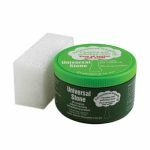 #THENTIX #SkinCare, #URAD #LeatherCare & #UniversalStone. 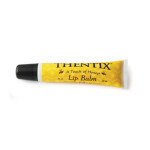 THURSDAYS & SATURDAYS, PeddlersVillage Booth, 62 Row 3.